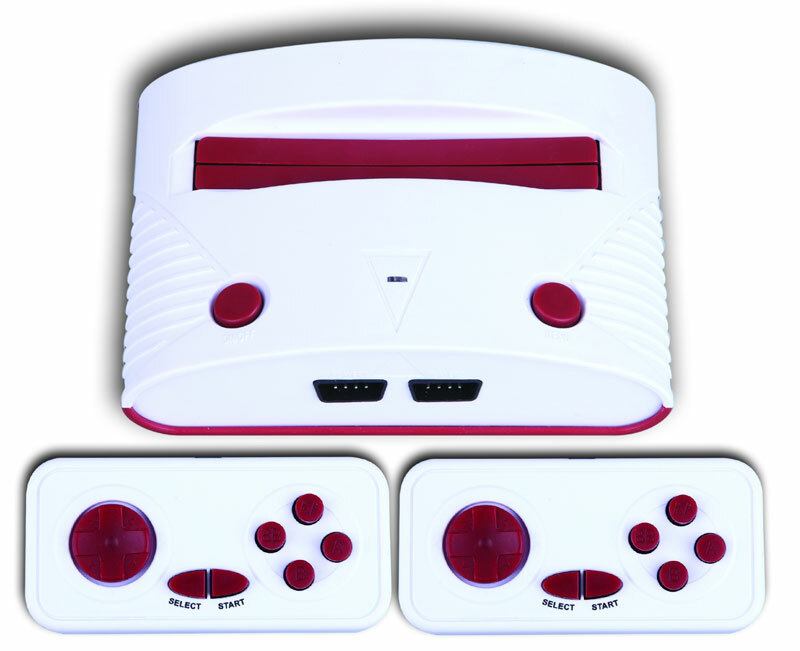 Smashing little Famicom clone coming with two pads, AV cable, power pack and the console itself. 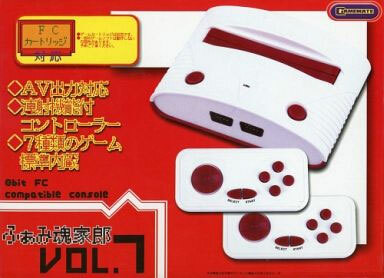 It can play most (though it does warn not all) Famicom games too, besides the Famicom Yarou clone carts. Further good news is that there are seven built in games. Brand new. Original power pack would require a step down transformer to be used. Requires an NTSC capable TV to work.